But Plácido Domingo has blazed past them all. And on Thursday, when he takes the stage for a concert performance of Bizet’s “The Pearl Fishers” at the Salzburg Festival in Austria, Mr. Domingo will reach a virtually unheard-of milestone in opera history: He will sing his 150th role. Now 77, well past the age at which most star singers retire, Mr. Domingo has performed nearly 4,000 times in a six-decade career, recorded more than 100 albums, and become a household name as one of the Three Tenors and in appearances on “Sesame Street” and “The Simpsons.” And he has continued to add voraciously to his repertory, choosing roles to match his changing voice, while also becoming a prominent conductor and arts administrator. It’s as if Tom Brady were still winning Super Bowls in his 50s — while playing three sports at once. Mr. Domingo’s resilience has had its detractors. As early as the 1970s, he was told to slow down or risk burnout. (In a 1972 New York Times Magazine profile, Callas told him, “You’re singing too much.”) As he entered his 60s, then his 70s, critics and peers repeatedly suggested he should retire with dignity. Nothing has stopped him. “When I rest, I rust,” he said in an email interview, and when his tenor high notes began to give out, he moved down to baritone roles. Mr. Domingo’s debut in his 149th role, as the baritone Miller in Verdi’s “Luisa Miller” at the Met last spring, was sold out — as are most of his performances around the world — and widely praised. 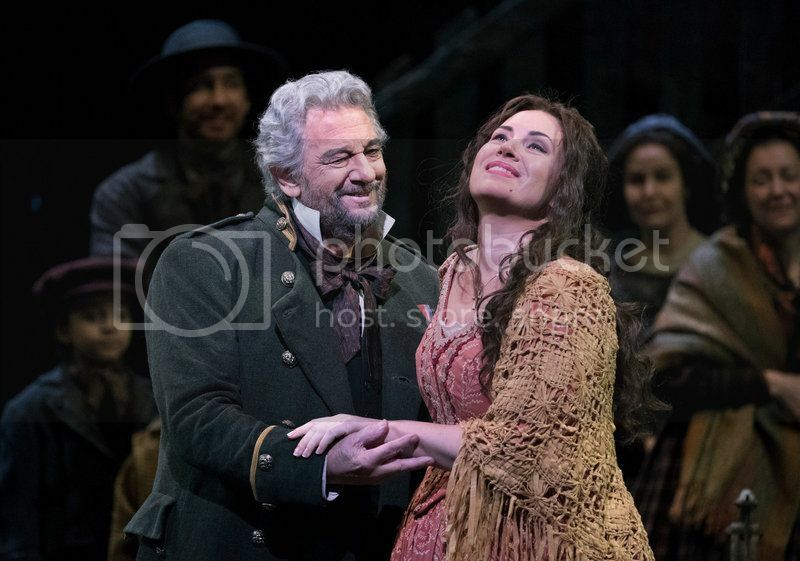 Peter Gelb, the Met’s general manager, said that Mr. Domingo’s recent appearances with the company have shown that people haven’t lost their appetite for his performances. Mr. Domingo, who was born in Spain but moved to Mexico with his zarzuela-singing parents as a young boy, swiftly rose to fame after what he considers his debut, in Verdi’s “Rigoletto,” in Mexico City in 1959. 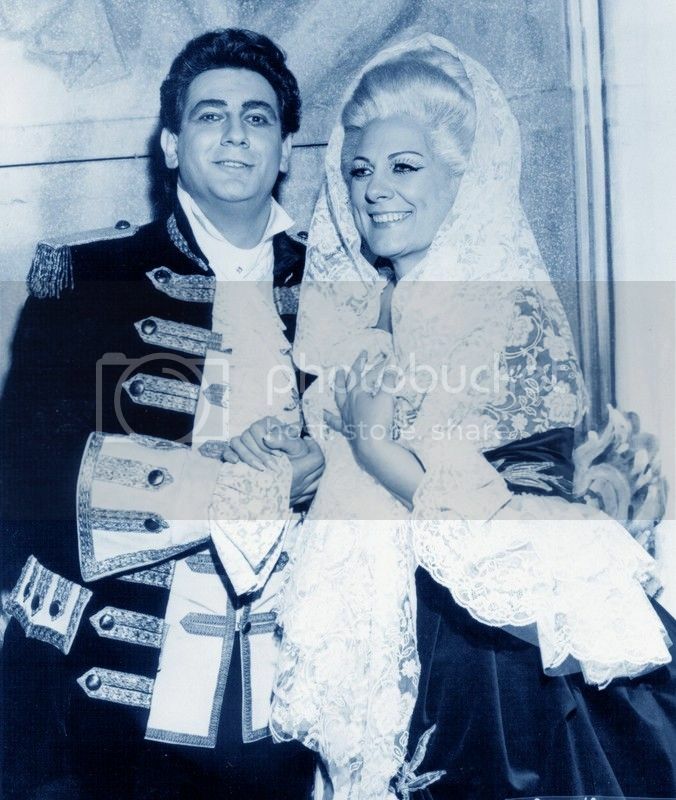 Within a decade, he arrived at the Met unexpectedly, filling in for an ailing Franco Corelli in Cilea’s “Adriana Lecouvreur” alongside Renata Tebaldi. 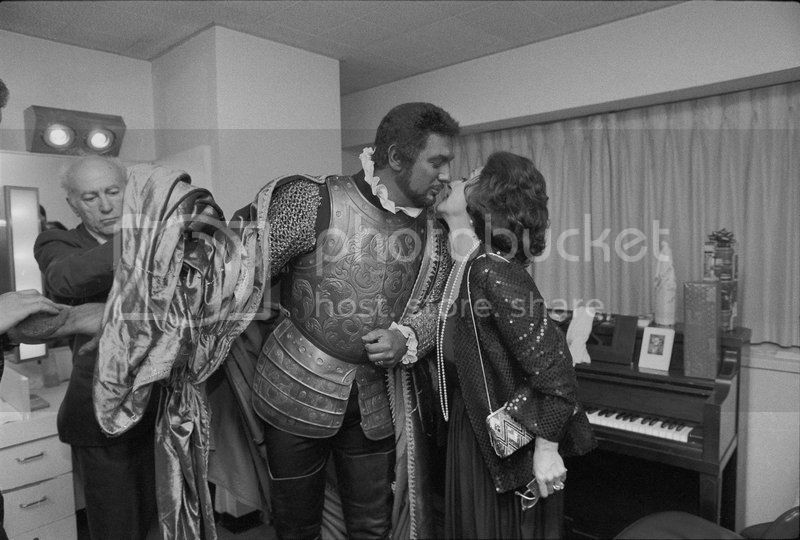 From there, Mr. Domingo deftly navigated new roles across diverse operatic styles, from Wagnerian weight to bel canto lightness. Among his signatures was Verdi’s Otello; Ms. Fleming, who sang Desdemona with him in the 1990s, said that even when she was supposed to be playing dead onstage, her “tears were running” at the beauty of his voice. The public came to know him as one of the Three Tenors, along with Luciano Pavarotti and José Carreras. Their first album together is one of the best-selling classical records of all time. Children saw him on “Sesame Street,” which had a singing bird character named Placido Flamingo. Mr. Domingo said he has spent his summer preparing for the role, as well as for his recent conducting debut at the Bayreuth Festival in Germany, where he received largely negative reviews for Wagner’s “Die Walküre.” In learning Zurga, he played the opera alone at the piano until he had it in his head. Only after internalizing the score does he begin to sing in earnest. This, he said, has helped throughout his career to conserve his voice and energy. (Other habits, he added, include nothing out of the ordinary: sleep, only occasional alcohol and a balanced diet without too many sweets, which he loves.) He also doesn’t talk much the day before a performance. Mr. Gelb recalled Mr. Domingo sitting in his dressing room, somber and more nervous than usual, before the Met’s live broadcast of “Luisa Miller” this spring. Mr. Domingo said he’d been up since 4 a.m., praying the performance would be a success. In the coming season, he plans to unveil his 151st role, in Manuel Moreno Penella’s “El Gato Montés” at Los Angeles Opera, where he is general director. He has a new album with the young Spanish guitarist Pablo Sáinz Villegas and is scheduled to return to the Met in November as Puccini’s Gianni Schicchi, to celebrate the 50th anniversary of his debut there. After that, who knows? Opera is an art form often scheduled up to five years in advance, but booking Mr. Domingo comes with obvious risks. That is why Mr. Gelb keeps the Met’s otherwise taut schedule a little loose for Mr. Domingo. “I will open things up for him, which has meant sometimes changing things around,” Mr. Gelb said, adding that Mr. Domingo has assured him he will say when it’s time to stop. Haven't heard Domingo recently (I missed the telecast of Luisa Miller), but as long as he can sell tickets, why should he stop if he's singing well? I did hear a bit of the Immolation Scene that JohnF posted, which was awkwardly conducted, I must say. Still, I envy his level of energy, and only wish him the best. He is a phenomenon, that's for sure! It beggars belief, really. I heard him at the Met as Simone Boccanegra. Flawed, and a little weak, but still amazing, and I can proudly say I heard Domingo live. Haven't heard Domingo recently (I missed the telecast of Luisa Miller), but as long as he can sell tickets, why should he stop if he's singing well? still amazing, and I can proudly say I heard Domingo live. I understand Len. I've had to spend thousands of dollars on having trees pruned or even taken down, plus we have to get council approval every time. 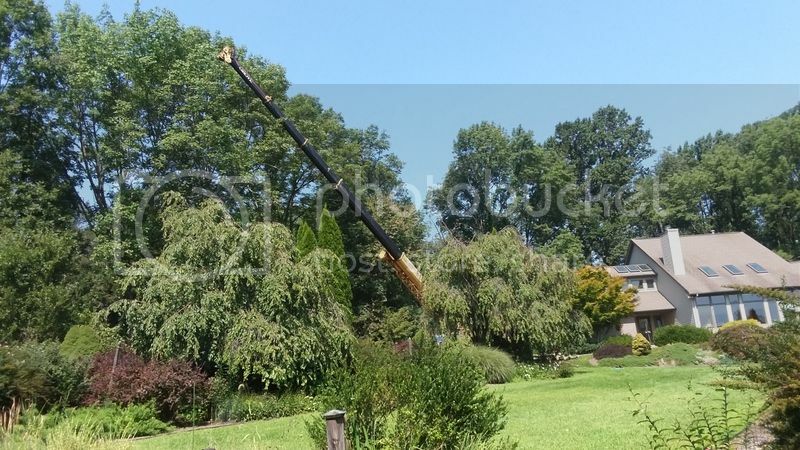 Once they said no, the big branch was fine, only for it to fall within two days! But you wouldn't swap for a gardenless apartment. I've had to spend thousands of dollars on having trees pruned or even taken down, plus we have to get council approval every time...But you wouldn't swap for a gardenless apartment. It looks lovely, Len, and the house looks light-filled. And your grass is in beautiful shape. Hope the cherry picker didn't affect that. I live just below Ferntree Gully National Park in what was once an outer suburb of Melbourne (30km from the central city). The city now extends another 20km in that direction. Melbourne, though it has "only" 4.5 million people, is allegedly the biggest city in the world in terms of geographical space. Not sure if that's true. It is growing far too fast, and is tipped to be 8 million by 2050. We have half an acre, on which a friend once counted 53 trees (including big shrubs, no doubt). Some of them are enormous gums, probably taller than the ones you have pictured. My wife has worked a marvel in the 22 years we have been here, and I love it and would never willingly move. Alas, I can't remember how to post photos - I know we mustn't attach them. Alas, I can't remember how to post photos - I know we mustn't attach them. It looks like you are using Photobucket, Len - not a program I know. In the stickies at the top of CMG, there's one saying don't use attachments, they take up far too much space, giving alternative instructions. But my own pictures are not at Amazon or online where I can click on properties, etc , as instructed. Right you are. The photos and other pix in Classical Music Guide are not uploaded directly to CMG's web site. They are online elsewhere on the Internet, and only the links to them are embedded in CMG messages - a far more economical use of the site's limited data storage space..